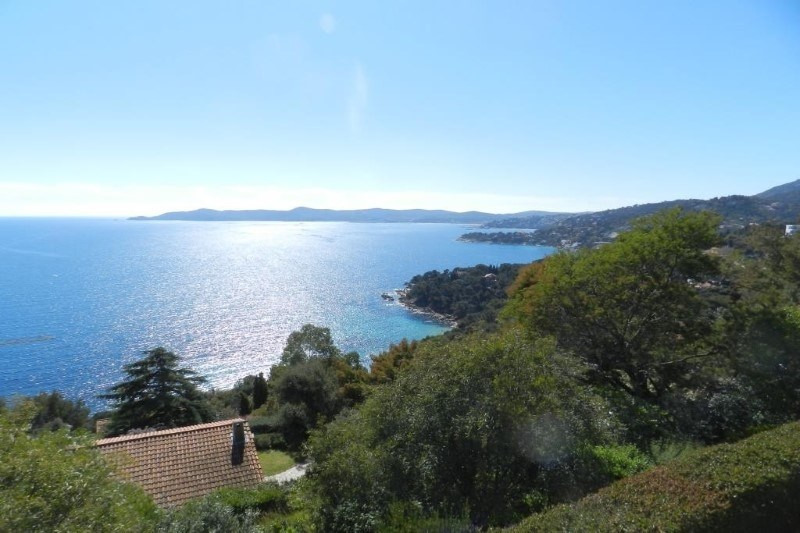 Le Lavandou Aiguebelle villa for sale with the sea on the horizon. 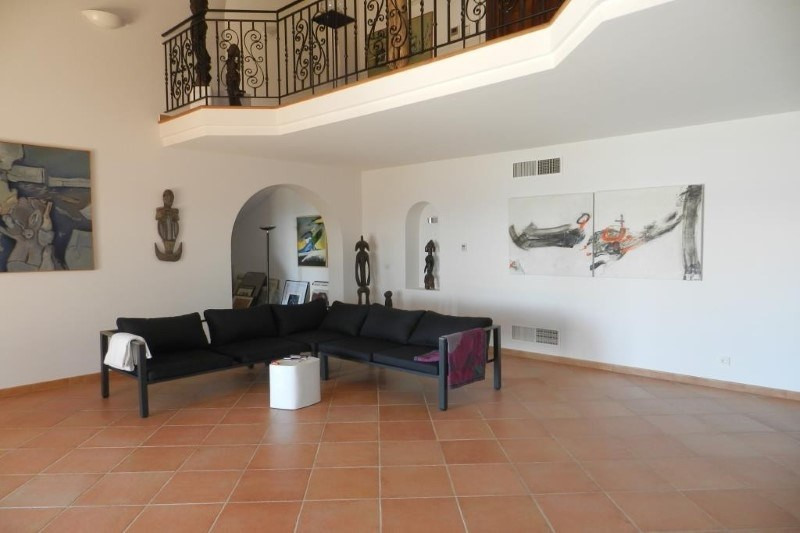 This property has a large living room, kitchen equiped with high tech 4 bedrooms and seperate studio for guests. 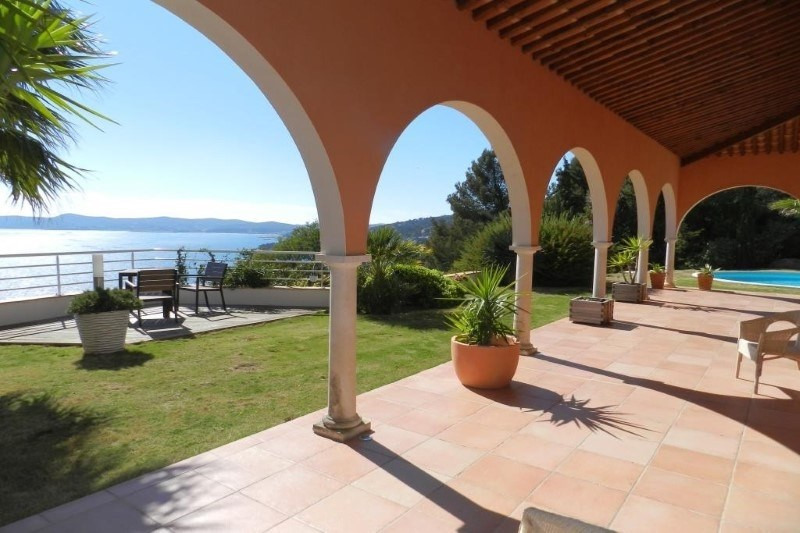 Terraces in an superb exotic garden with swimming pool. Garage and parking.